Burlington’s City Council has passed a resolution that promotes the use of social media in government operations. During the recent Burlington mayor’s race, Twitter played an important role on the campaign trail as the handle @BTVMayor emerged during a closely contested Democratic caucus. Democrat Miro Weinberger, or @MiroBTV, and his supporters dominated the so-called Twittersphere, perhaps foreshadowing his overwhelming win over Republican Kurt Wright, or @KurtWright2012. On Monday night, the Council made @BTVMayor the official social media handle of the Mayor of Burlington’s office – not the office holder. City councilors who drafted the resolution say that the move isn’t political but one that identifies the emerging importance of social media in local government transparency and communication. Part of the resolution reads, "Mayor @MiroBTV is already giving Newark, New Jersey Mayor @CoryBooker a run for his money with his tweeting skills." 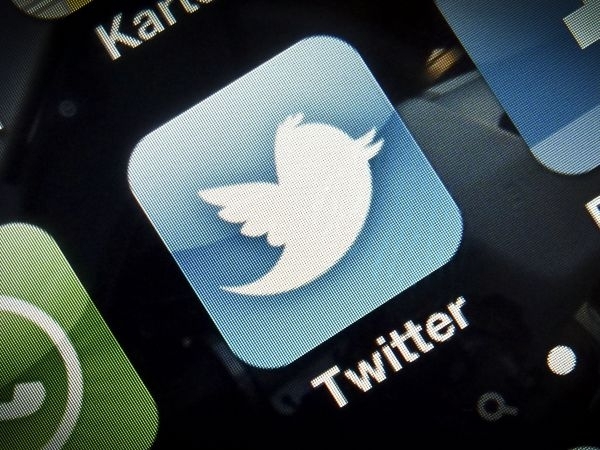 The Council voted unanimously in favor of sending more tweets from City Hall. Social media Web sites have come of age. Young people may still be their most active users, but many others are tapping into Facebook and Twitter to get their message out. And they include Vermont Governor Peter Shumlin.